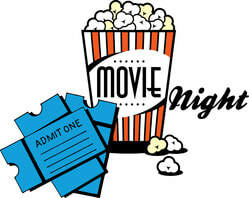 Have a movie you know would be great for your group but you're not sure about the copyright rules or if you need a license? THIS ARTICLE from Building Faith can help. HERE's a useful and idea-filled GEMS (Great Endeavors Mined & Shared from Sr. Janet Schaeffler, OP ) on best practices for Movies at the Parish! HERE's a Q&A with Sr. Rose Pacatte on the intersection of theology and film. HERE's a link to free downloads from Pauline Center for Media Studies "How to Use..." movie guides. ​"Top Ten Movies about the Saints." 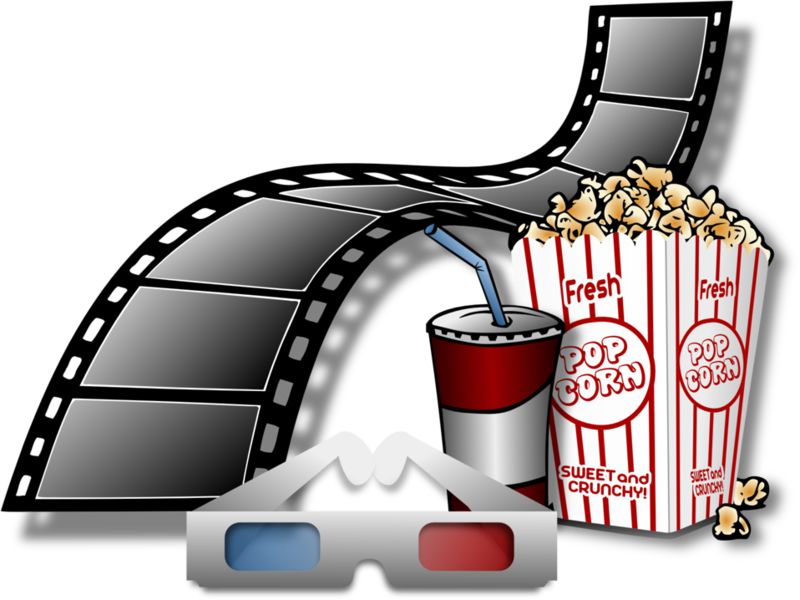 "The Top Five Oscar Movies with Spiritual Themes,"
​a list by Fr. 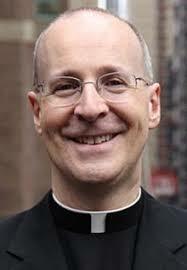 Richard Leonard, SJ. 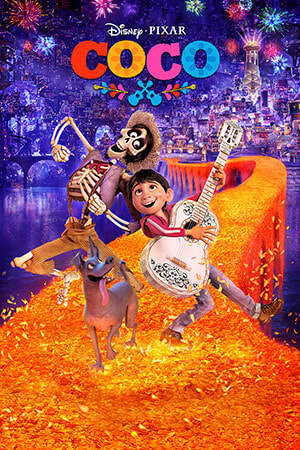 A discussion guide for "COCO" can be downloaded here. 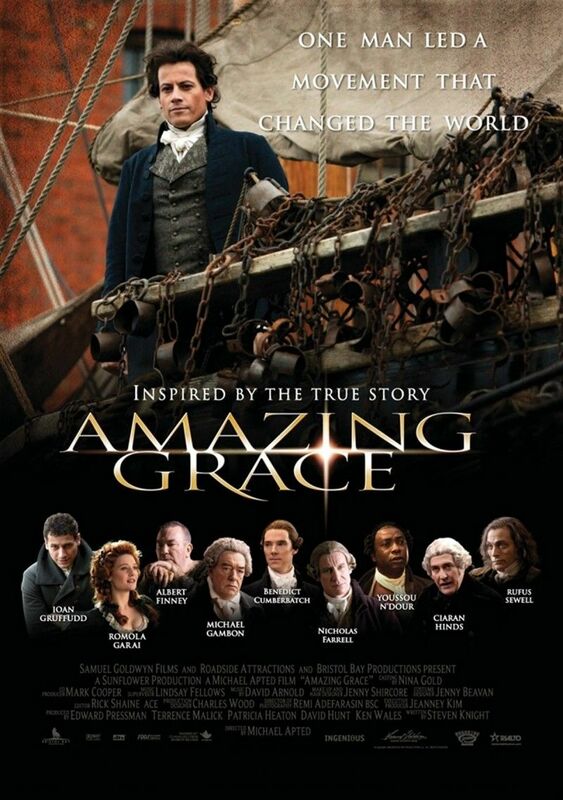 A study guide for "Amazing Grace," a story about moving a whole country toward social justice, can be downloaded here. 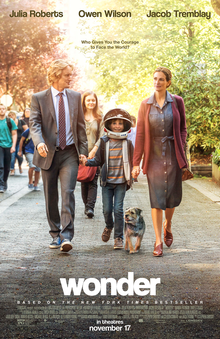 Sign up HERE for a Faith & Film guide from Pauline Center for Media Studies to the movie "Wonder." about the Armenian Massacre here. Download a study guide from the Genocide Education Project. The nativity movie "The Star" has a good curriculum developed in conjunction with the National Conference for Catechetical Leadership (NCCL). CLICK HERE to download the curriculum pdf. 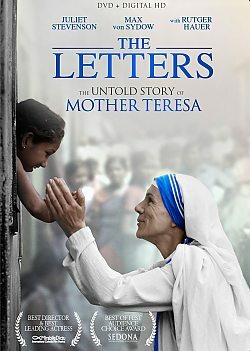 The movie "The Letters" recounts the story of Mother Teresa and her “call within a call,” to serve the poor in the slums of Calcutta, India. You can sign up to download THIS GUIDE, from Education for Justice, which includes discussion questions and connections to Catholic Social Teaching.